Ellison Russell wanted a decorator, not a corpse. Too bad she finds Mrs. White in the study killed with a revolver. 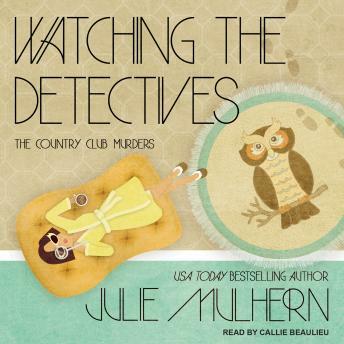 Things go from bad to worse when she finds Mr. White in the dining room killed with a candlestick. With so many bodies, is it any wonder Detective Anarchy Jones's new partner considers Ellison a suspect?